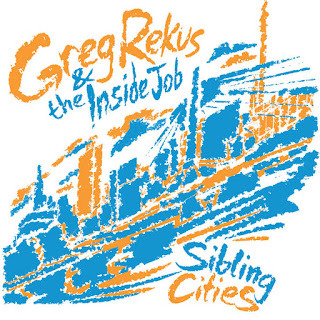 GREG REKUS REVEALS NEW ALBUM DETAILS FOR "SIBLING CITIES" AND ANNOUNCES NEW EUROPEAN TOUR DATES! 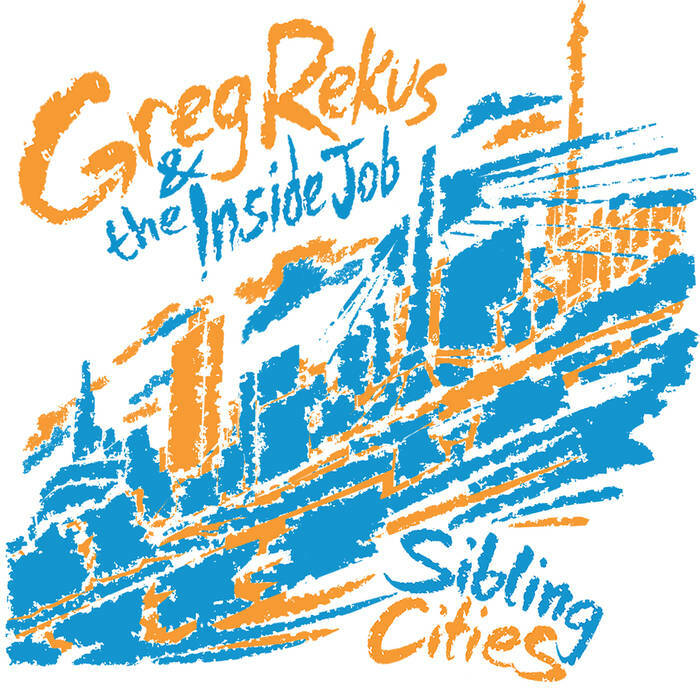 Rekus's latest full-length album, "Sibling Cities", once again enlists the genius of John Paul Peters (Royal Canoe, Comeback Kid Propagandhi) as engineer/producer. Featuring local musicians Tabitha Hemphill on bass and back-up vocals, and Erik Strom on drums, the album boasts thirteen original tracks, featuring a stronger influence from the more melodicqualities of pop-punk. With more mature and insightful lyrics, tasteful arrangements, and diverse tempos, "Sibling Cities" is evidence of a musician devoted to refining his craft and can be considered among Rekus’ best work to date. Stream "Sibling Cities" right over HERE! ""Sibling Cities", is a mix of heart break, good times, political jousting and life in general. It was a hard album to write and record. A lot of personal stuff is in those songs. I was going through the very hard breakup as well as learning to be on the road alone.When I was at home life felt very distant as did friends and I filled my schedule up with work to try to keep busy, but my head felt like a prison every day felt like a life sentence. The music was great to track, and we did everything live off the floor. Vocals were done between 2 sessions due to a sinus infection. It was heart breaking but I was in no shape to sing and it took over a month to recover. Tab and Erik who also played on the record were a huge part of it. We locked ourselves in a room for a week straight and jammed for 6 – 8 hours every day till the songs were packed with awesomeness! Tab and I spend night after night editing the lyrics and refining the true meaning of all the song. 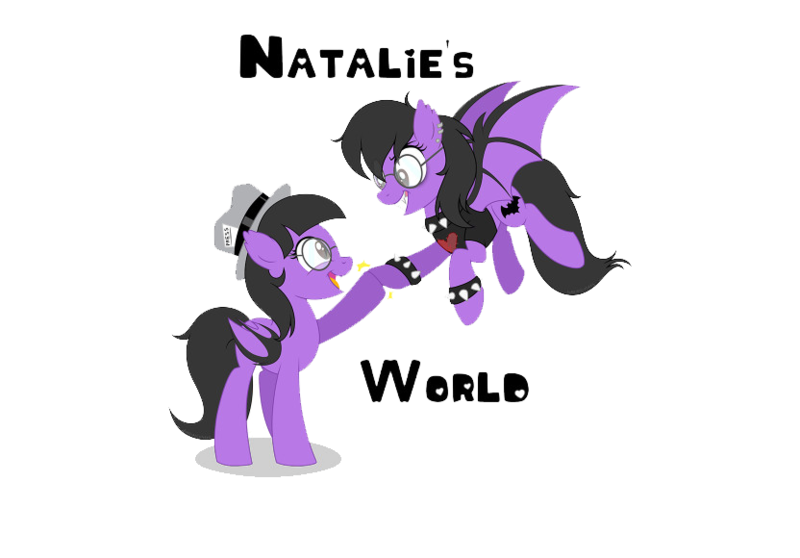 The end product is 13 songs that I feel speak for themselves!" reveals Greg. Greg Rekus is now ready to hit the road throughout Europe! All tour dates can be found at: http://www.gregrekus.com/; hope we'll see you there!